The Preteen Teen Leadership Bullying Prevention program (PTLBP) is an after school peer to peer leadership mentoring program that is unique, relevant and needed. Beyond Bullies program trainers provide instruction to after school program coordinators and other school staff. They are available to offer additional support to the after school program coordinators during the 9-month curriculum that meets on a regular basis. The curriculum focuses on key areas that impact today’s youth: peer mentoring, diversity/differences, bullying assertiveness strategies, and cyberbullying/cyber-safety. Common core’s goal is to prepare students for work and college and the lessons and strategies in Beyond Bullies lesson plans lives up to its name by doing just that, giving them the critical thinking skills, communications, methods, and strategies to work with others and to improve society in the process. Beyond Bullies program helps inculcate these skills so students can take them into the future. Students work on projects that have the capacity to impact their entire school as well as their online communities. These skills will help students leverage their talents when they transition to another school, as well as when they apply for internships and jobs. 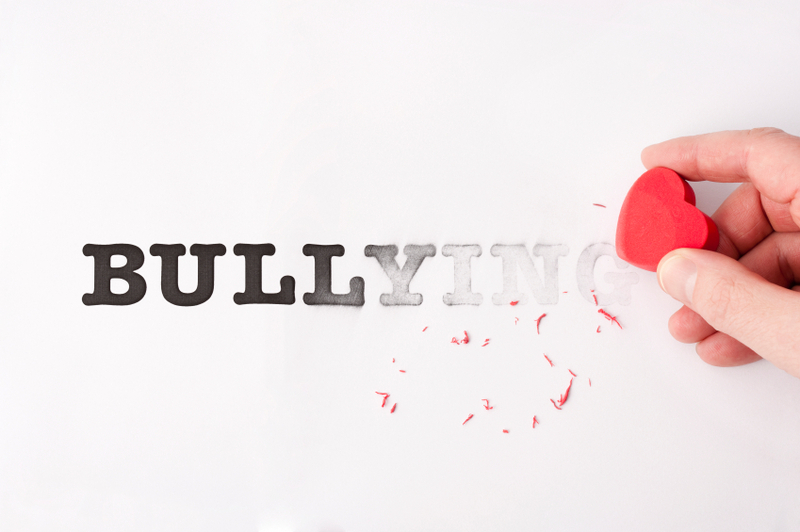 Research suggests that many bullying incidents are not reported to school officials, which hampers educators’ ability to define the scope or frequency of bullying behavior in their schools or districts; the first step in addressing the problem. Further, when bullying is under reported, administrators are likely to receive an incomplete picture of bullying behaviors in their schools and of the conditions and settings in which bullying occurs. Beyond Bullies helps rectify those concerns firming communications and deescalating potential problems in a confidential manner.